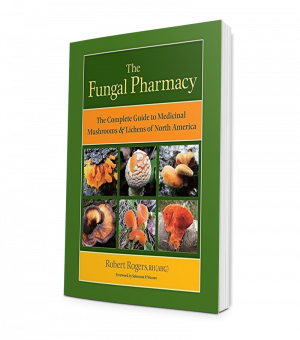 In this innovative contribution to the field of energy medicine, experienced mycologist and herbalist Robert Rogers offers an extensive guide to healing a range of physical, emotional, and psychological conditions with mushroom essences. 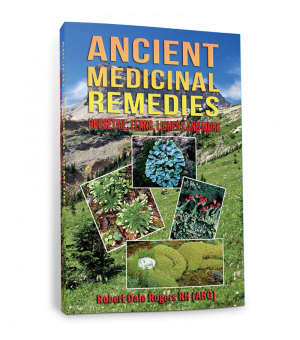 Similar to flower essences, but made under a lunar cycle, mushroom essences work subtly to bring deep healing to the mind and body; they are particularly well suited for working with the “shadow” or unintegrated parts of the psyche. 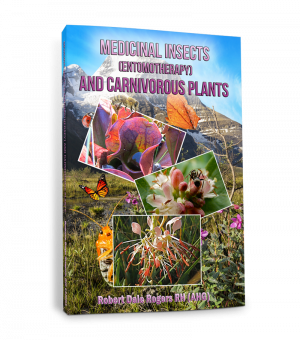 The book is organized as an easy-to-use alphabetical reference, with entries that outline how to create each essence, indications for usage, and healing effects. 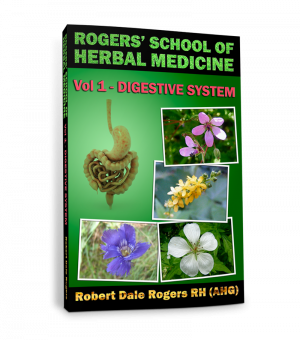 Along the way, Rogers provides enlivening stories of his personal experience using these remedies in clinical practice. 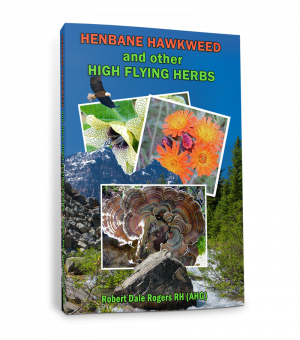 A profound exploration of both the practical and mythopoetic qualities of the mushroom, this is a must-have for anyone interested in plant medicine, mycology, personal healing, or depth psychology.